Car hacking isn’t as malicious or complicated as you might think. I know that if someone told me they wanted to hack my car, I’d be rather angry, and look into what my warranty covers. But a company out of Bahhhston, Massachusetts called CarKnow wants to be able to adjust different settings within a car’s software. We assume that you’ve heard of “jailbreaking” an iPhone, or “rooting” and Android, right? Similar concept with CarKnow. There’s the opportunity to completely change the software of the car, and perhaps reconfigure displays, change default settings, etc. CarKnow’s test vehicle is a Buick Regal, and in order to mess with the software, they decided to create a clone version in a cloud. After that, they created some new applications within the vehicle, and turned it into a transformer. We’re looking forward to this new concept of car hacking, since we like to customize things and whatnot. 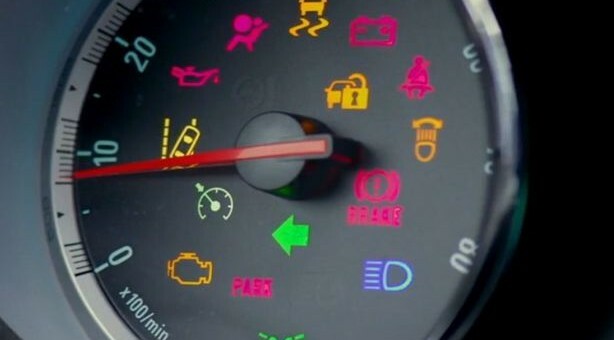 The possibilities seem endless, as cars become more and more software-based. Visit Translogic to watch the short video. Guys on the Nox/Terrain web site have been unlocking the computers on their vehicles. It is amazing all the hidden things that are there to be added to the DIC alone. I wonder why many of the engine readings are not put on the DIC from the factory when they are there already. Though many people would be in the service department more often with readings on things they do not understand. But the article doesn’t tell us what you can actually do to the Regal now. And the link to “CarKnow” leaves you searching and lost. Everyone here in New England hates that you wrote Boston like that.